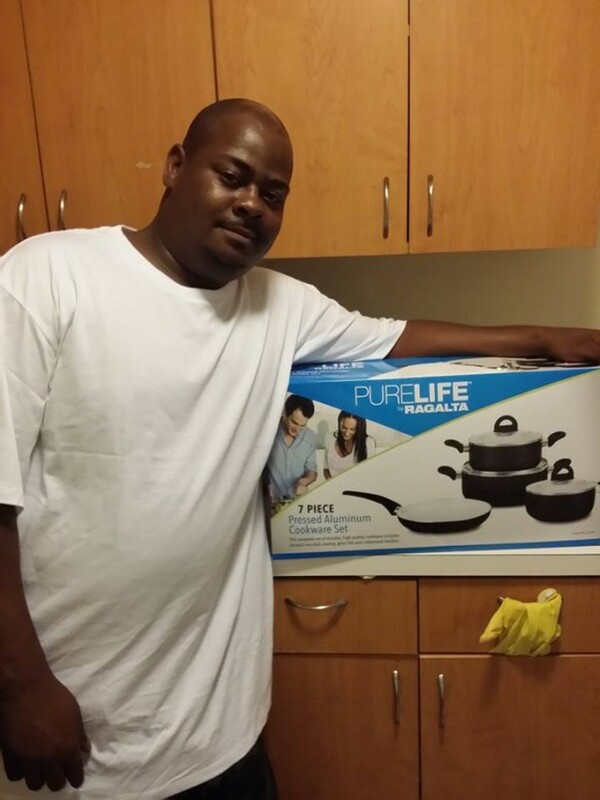 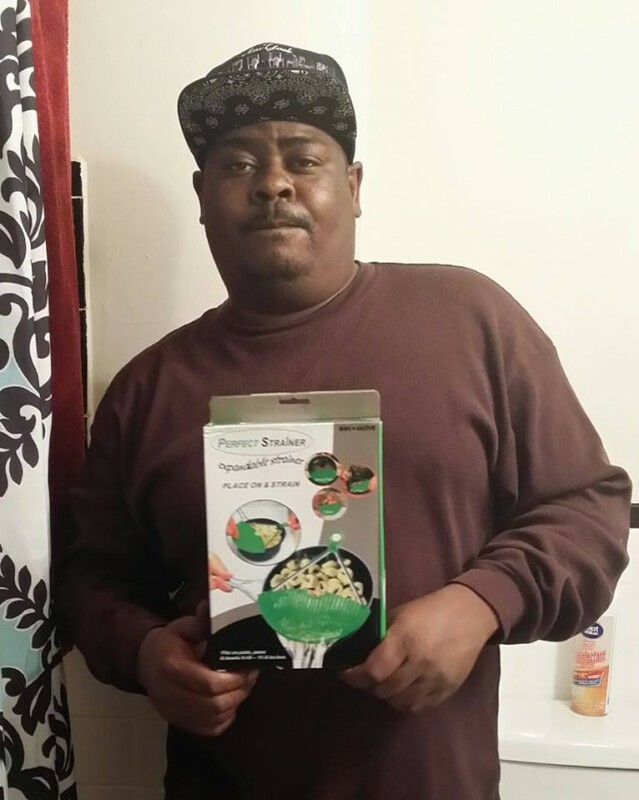 Home / QuiBidder of the Week – Brian P.
“I won this purelife by regalta 7 piece cookware set for $0.31 using 17 voucher bids and saving 98%! 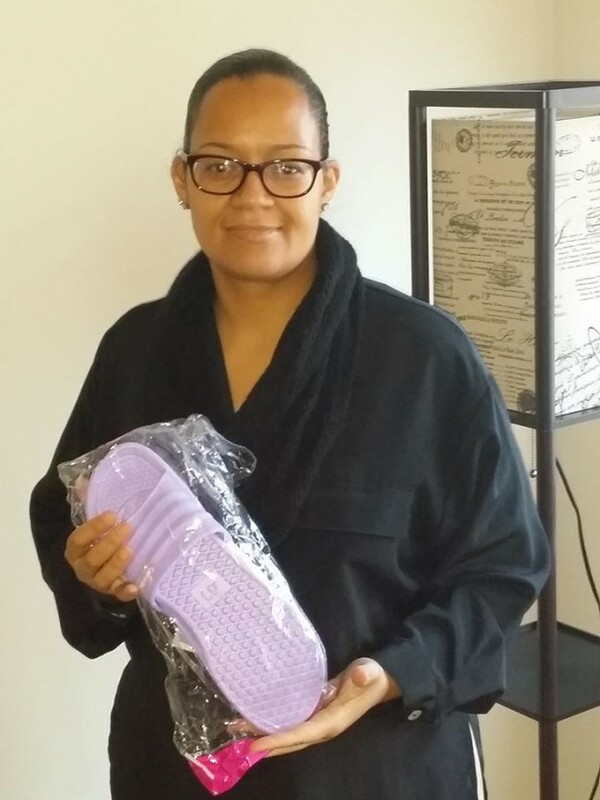 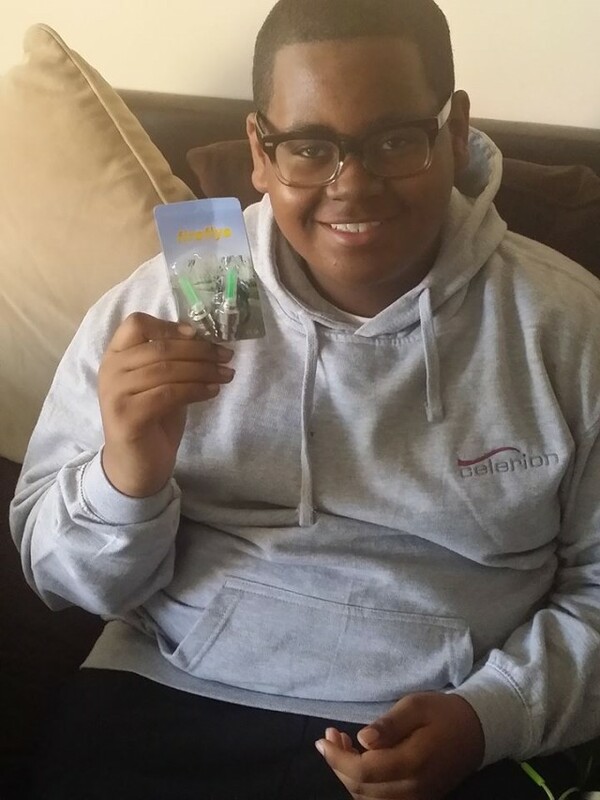 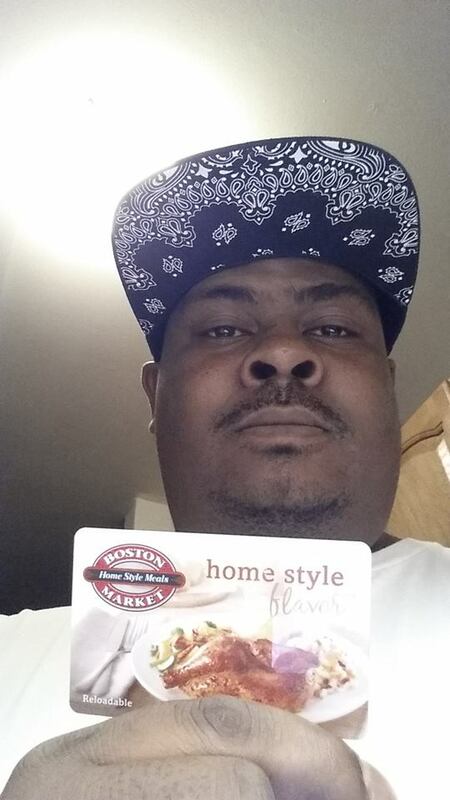 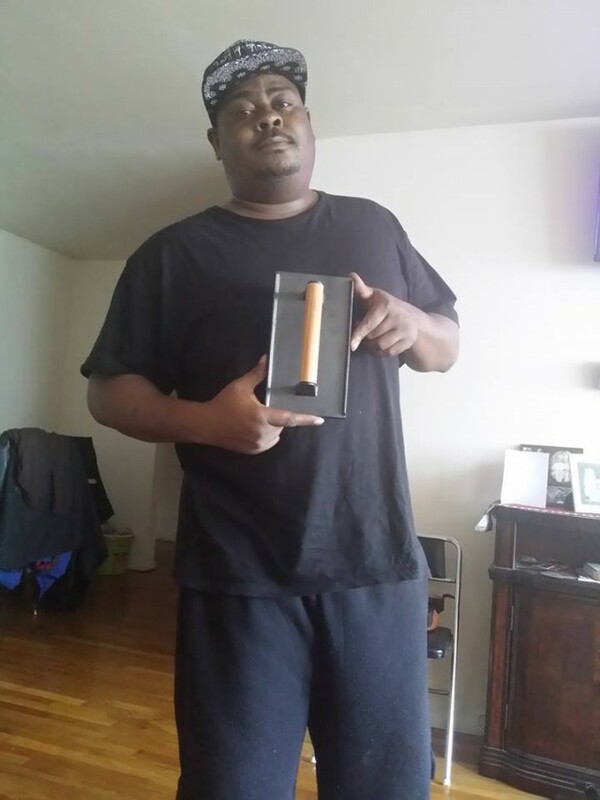 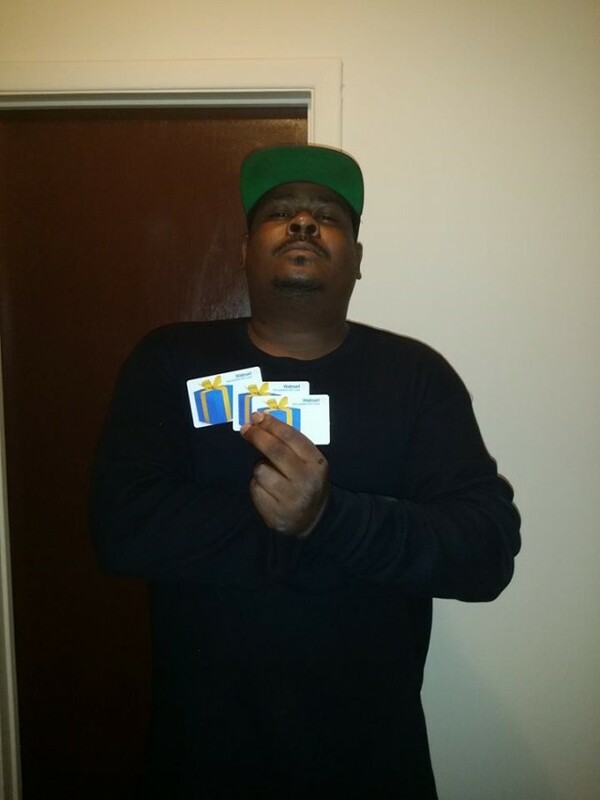 It’s retailed at $70.99″ – Brian P.
“I WON THIS $ 25 BOSTON MARKET GIFT CARD PLUS 20 FREE BIDS FOR $0.21! 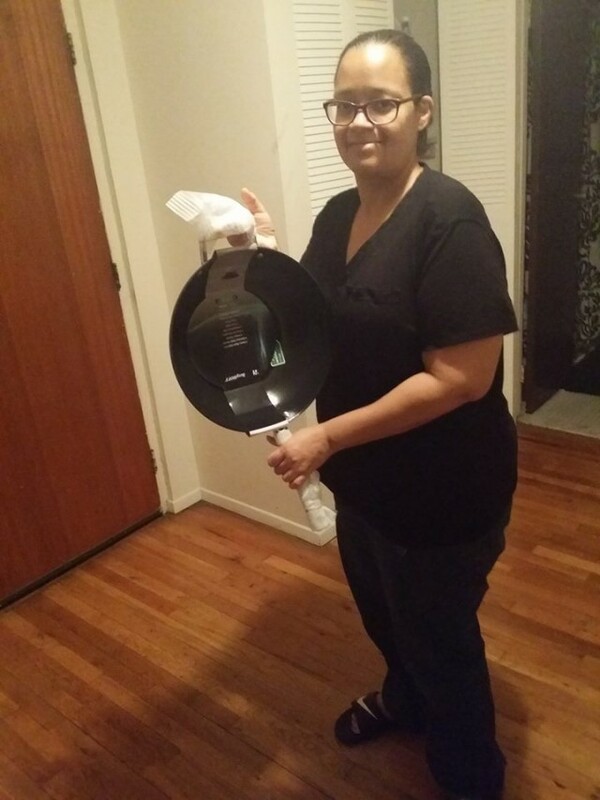 I USED VOUCHER BIDS AND SAVED 99%” – Brian P.
“I won this BergHoff Wok worth $59.99 retail, for just $0.09 on Quibids! 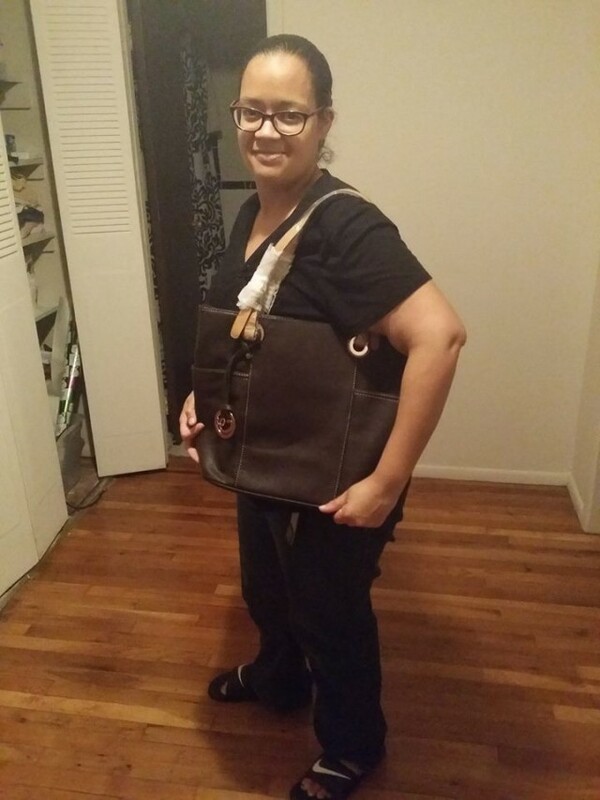 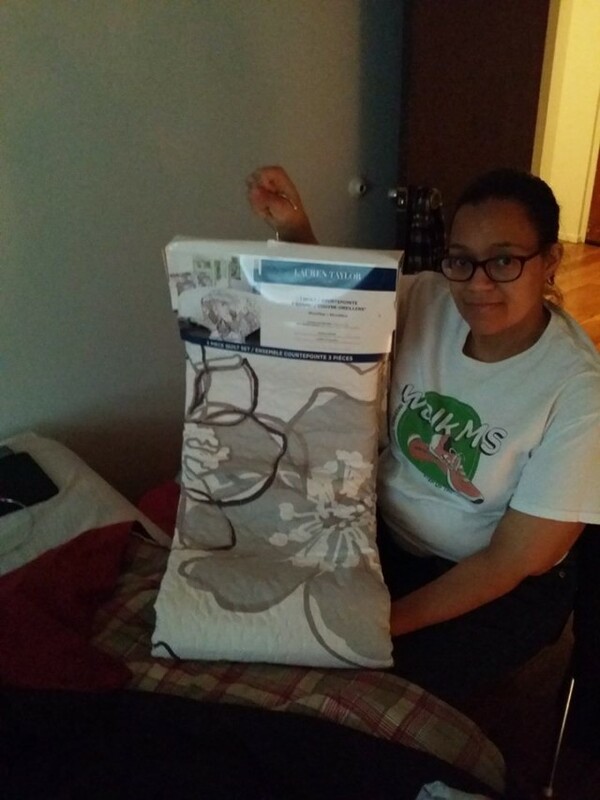 I used 4 vb’s and saved a total of 99%.” – Brian P.
“The Mrs. Loving her New MKF Collection Bag that I won for $0.33 on Quibids using 15 vb’s.Its retailed for $49.99 so all together i saved 99%!” – Brian P.
“Won my wife these Cammie comfort Slides for $0.08 and i only used 2 voucher bids!They are retailed at $ 26.99 and I saved 99%.” – Brian P.
“I won this Big boss rapid wave oven plus 1x gameplay for $0.37 using 10 real bids! 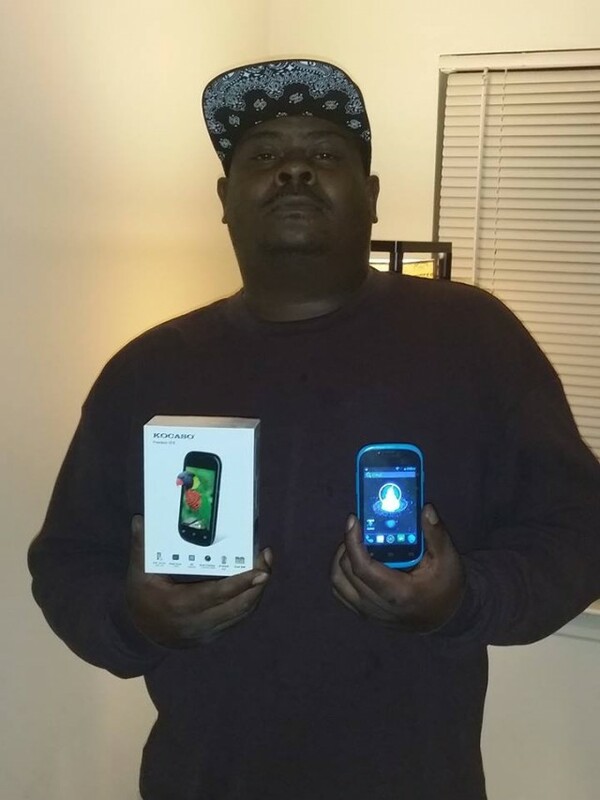 Its retailed at $ 89.99 so my total savings was 93% and let me tell you it is Fantastic!” – Brian P.
“I WON This kocaso Android OS Smart Phone on QuiBids for $0.21 and if you know me you know i needed it! 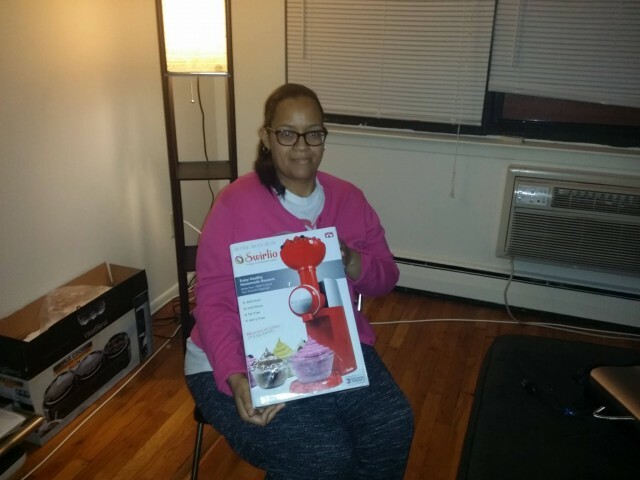 I used 8 real bids,saved 93% and its retailed at $67.99.Call me anytime lol!” – Brian P.
“I won my son this 2 peice bike led lights for $0.04 using 1 bid and saving 99%.They are retailed for $13.99″ – Brian P.
“I won this BergHoff international Cast Iron Burger/Steak Press for $0.07 on Quibids! 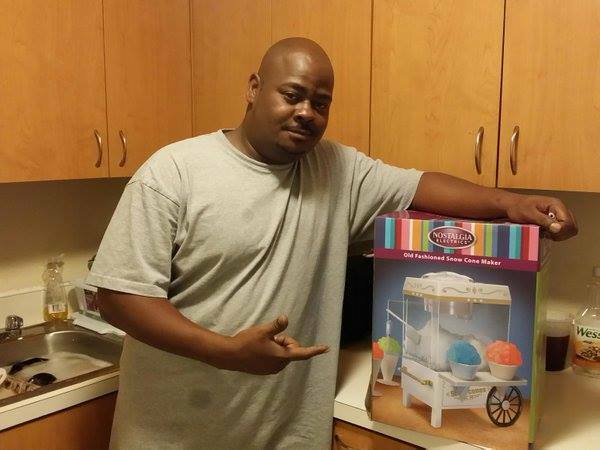 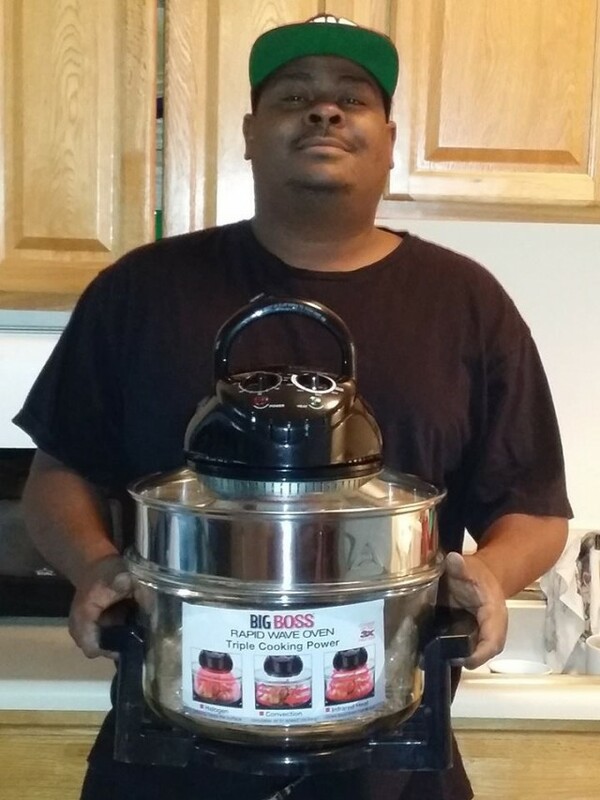 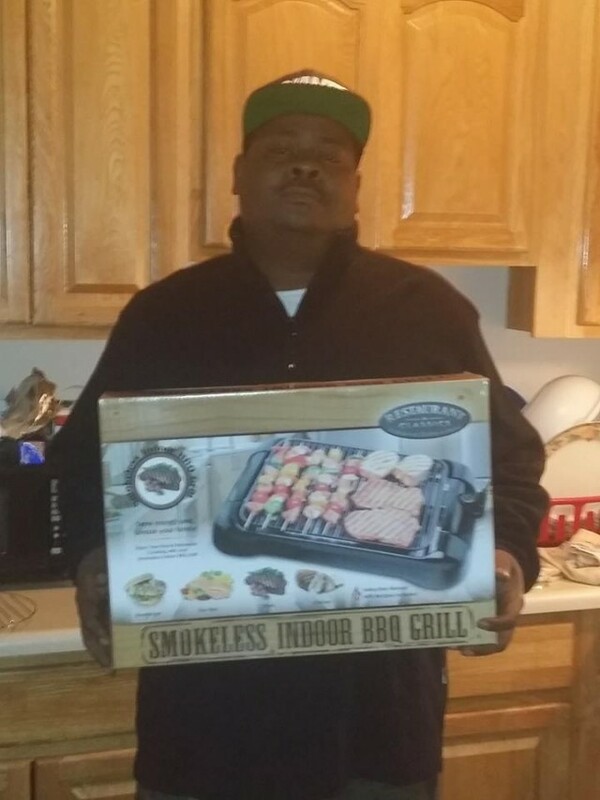 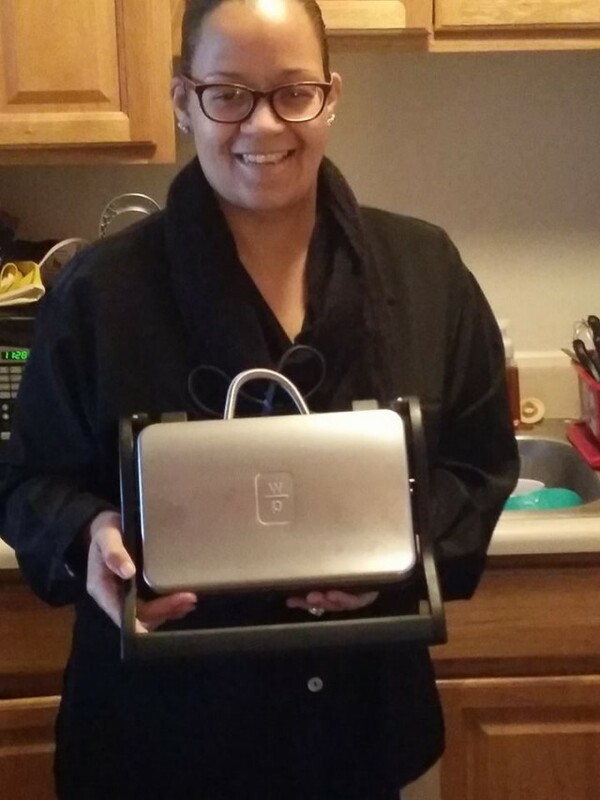 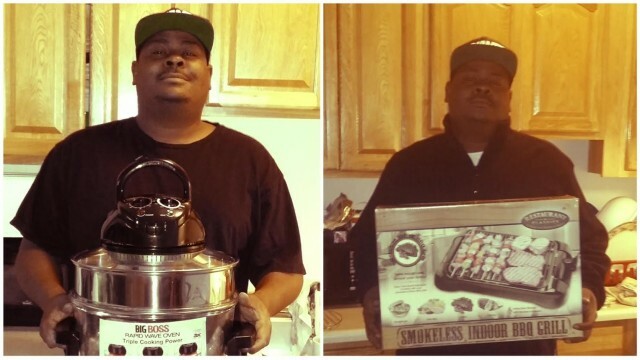 I used 4 real bids and saved 93% (retailed at $28.99)It goes perfect with my indoor grill i won for $0.36!” – Brian P.